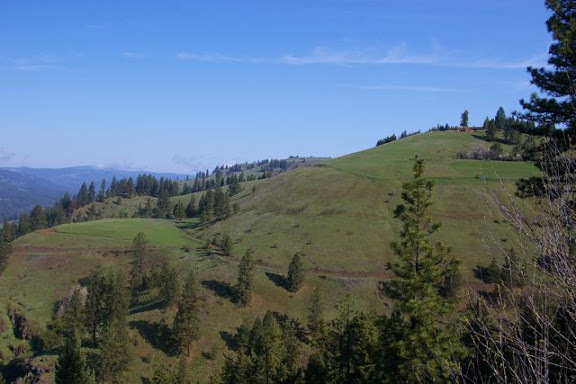 Northern Idaho, south of Lewiston. 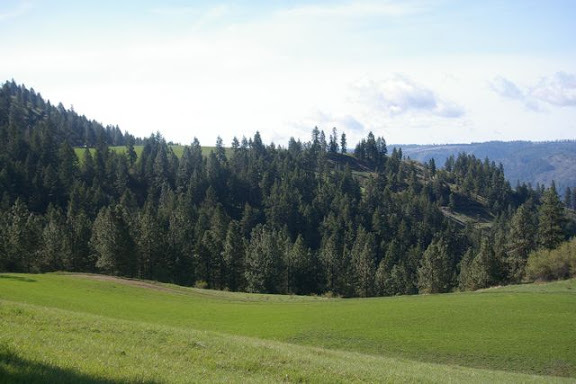 Most of this ranch is below the snow zone! 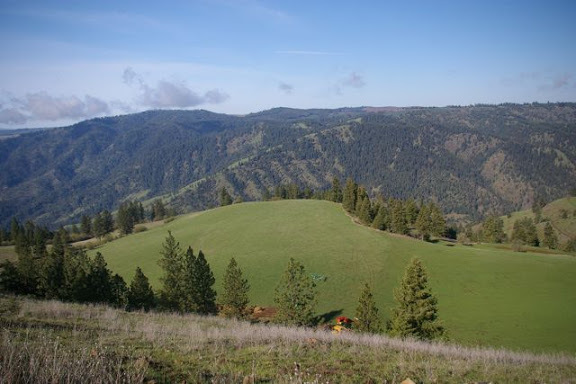 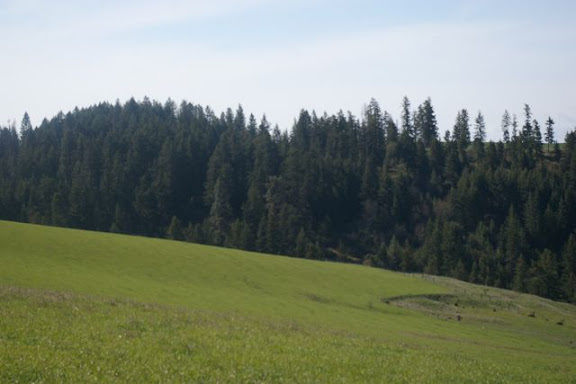 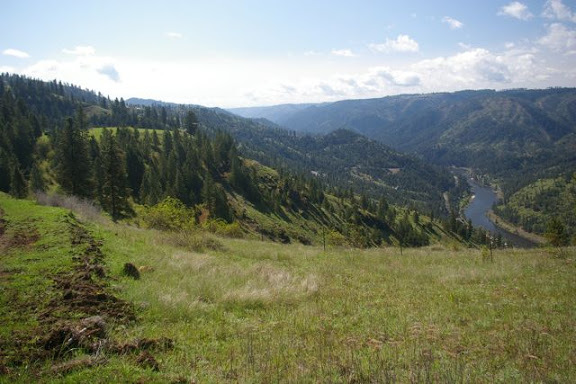 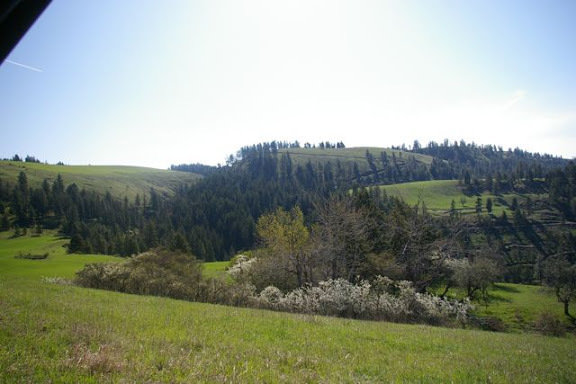 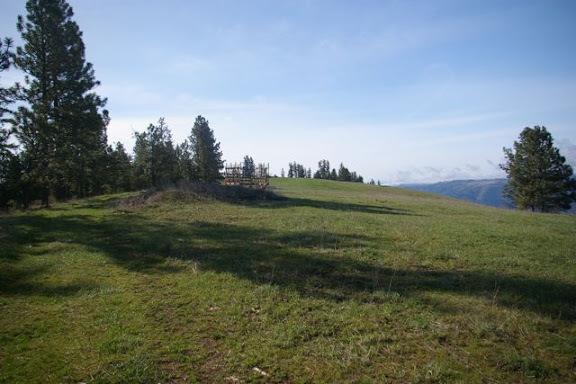 2500+/- acres, over 300 acres in meadow and hay ground, incredible vistas, timbered draws, heavily timbered benched canyon with year round creek. 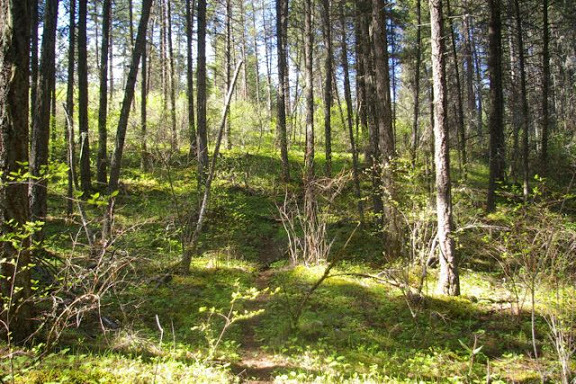 Acreage offers numerous springs including heavy artesion type. 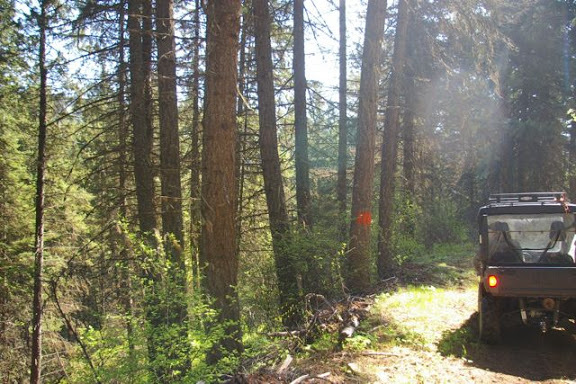 ***Acreage offers 10-12 million ft of merchantable timber according to owner, predominately Doug Fir, and a fair amount of Cedar. 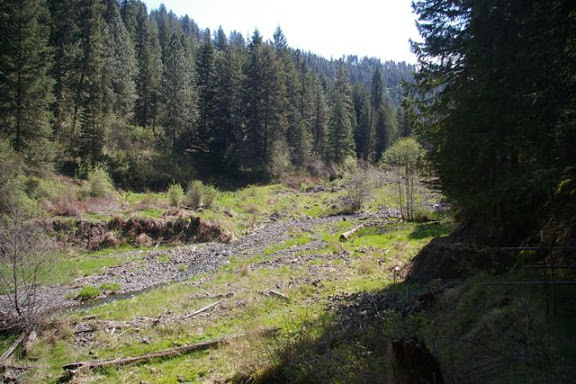 Numerous springs including heavy artesion springs, year round creek. 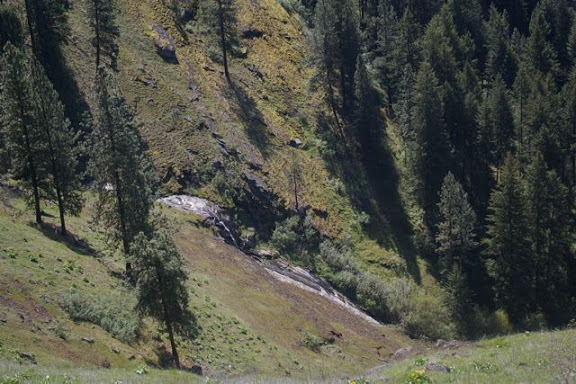 Walk to a waterfall that seldom sees anybody! 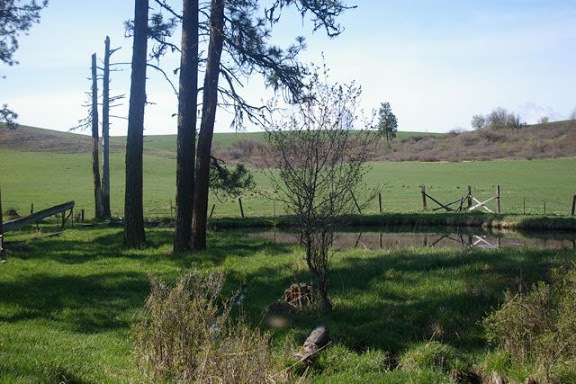 New well. 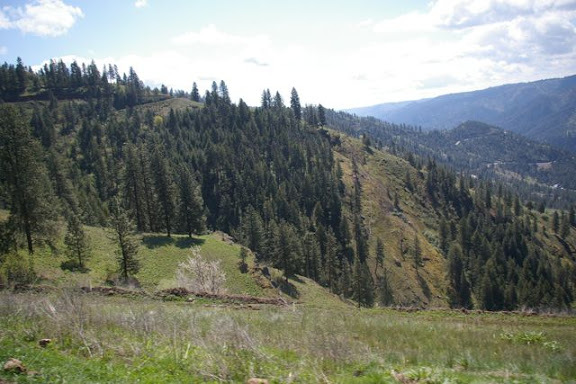 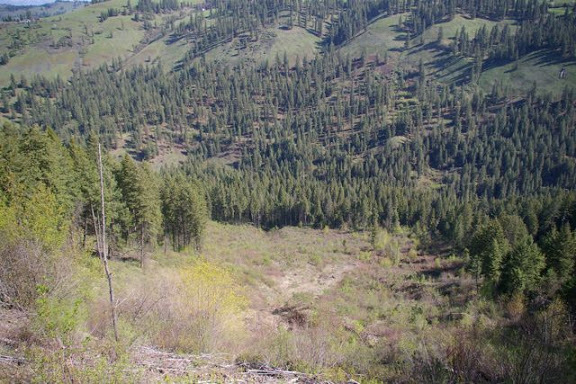 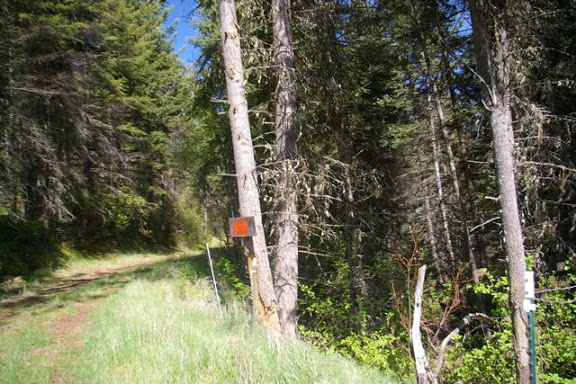 This is arguable best timber ranch for sale in Idaho! 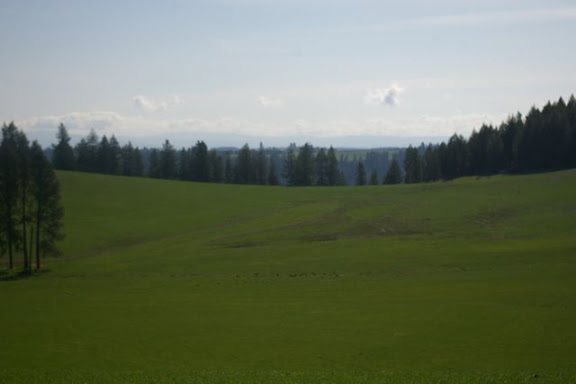 Offers great value, with diverse opportunities! 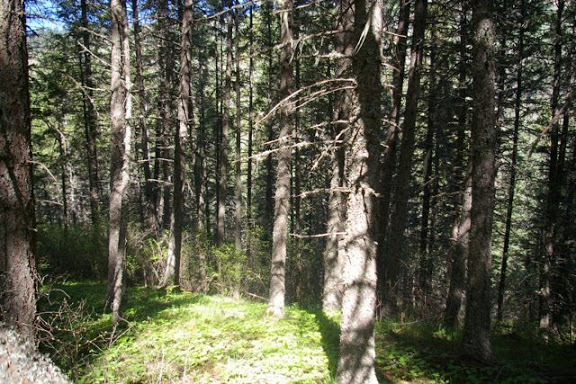 Current timber values alone create a rare buyers opportunity! 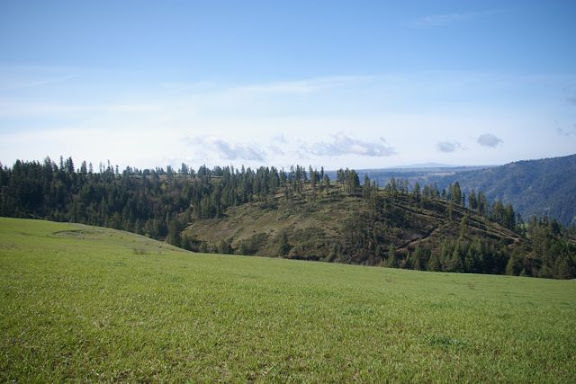 The incredibly unique aspect to this breathtaking acreage is the fact that most of the timber may be harvested with out negatively affecting the real estate value of the property due to the nature of the terrain. 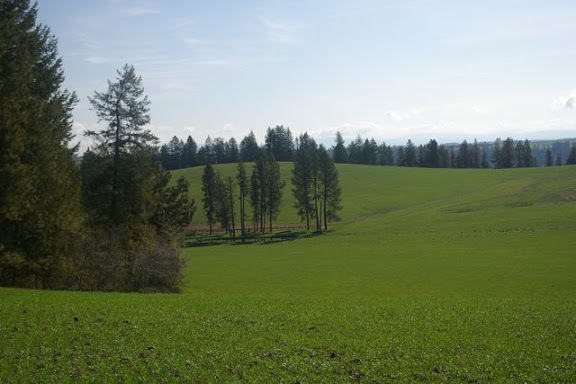 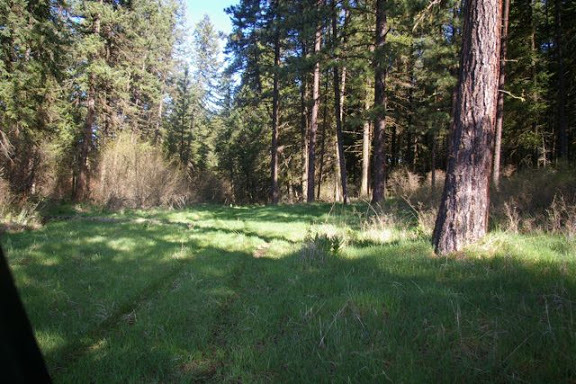 This acreage offers meadows and tillable land laced with timber belts and numerous springs, with the acreage extending nearly nearly to the river. 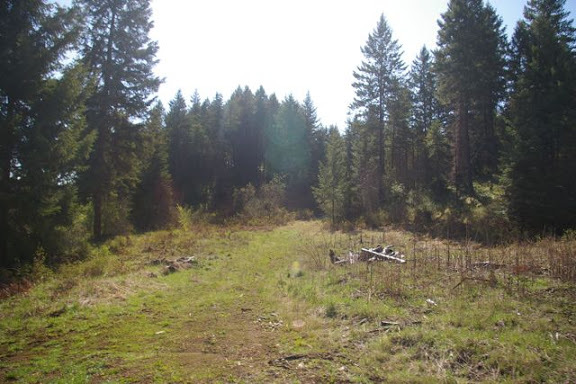 Private, end of road, incredible development potential or would work well for 200+/- cow ranch, with summer and winter ground. 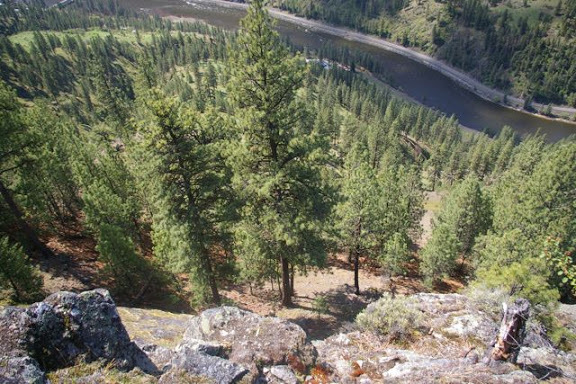 Incredible homesites with views of the river below, meadows and rock vistas. 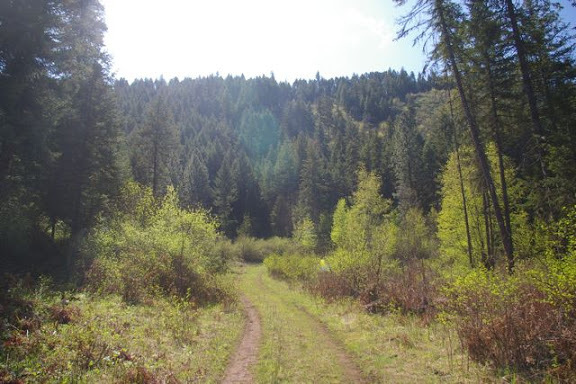 Do not wait on this one, as timber continues to inch up the price will only increase on the ranch. 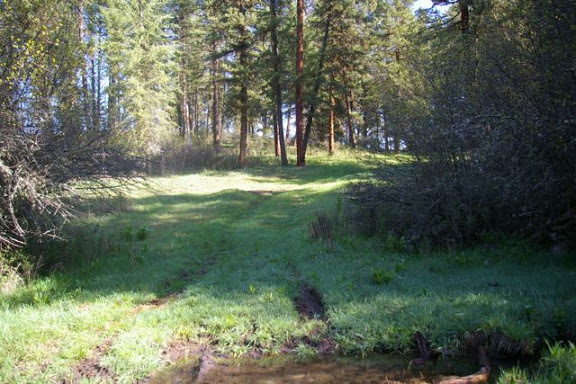 This is arguably the best value on an Idaho ranch for sale. 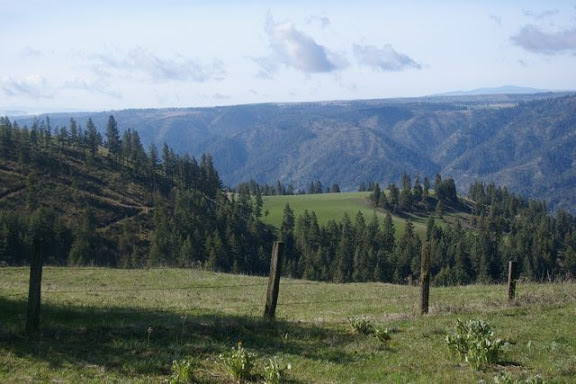 Serious,Qualified buyers call to schedule a private tour. 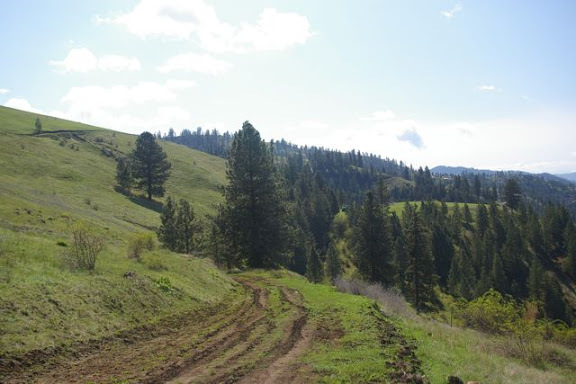 This Idaho ranch offers trophy Whitetail hunting and a resident herd of over 70 elk, all on the ranch. 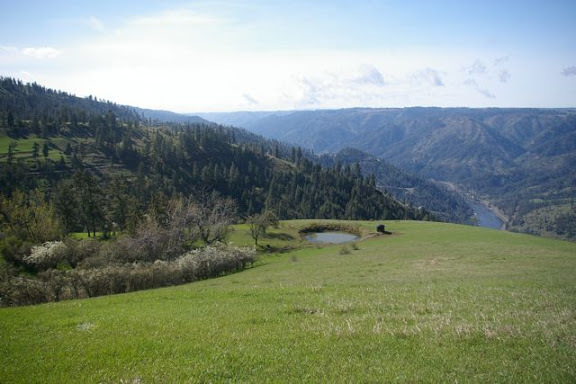 Additionally the ranch offers good bear and cat hunting as well. 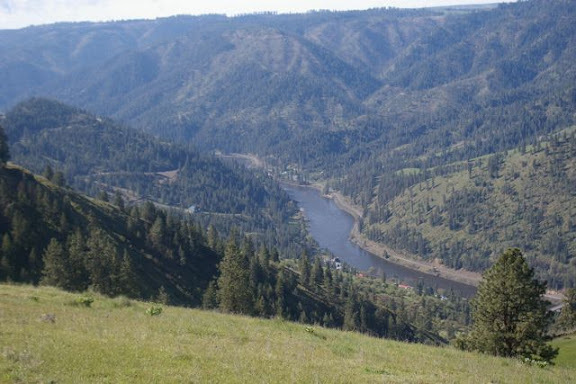 Minutes from the Clearwater river offering renown salmon and steelhead fishing at your doorstep, or head into the Clearwater National Forest less than 20 minutes to the east.